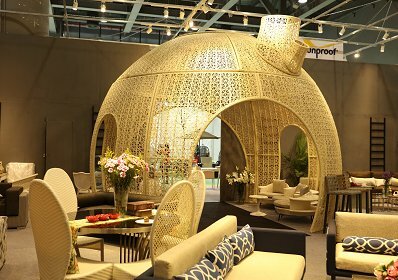 Founded in 1998, China International Furniture Fair (Guangzhou/Shanghai) (“CIFF”) has been successfully held for 40 sessions. Starting from September 2015, it takes place annually in Pazhou, Guangzhou in March and in Hongqiao, Shanghai in September, radiating into the Pearl River Delta and the Yangtze River Delta, the two most dynamic commercial centers in China. 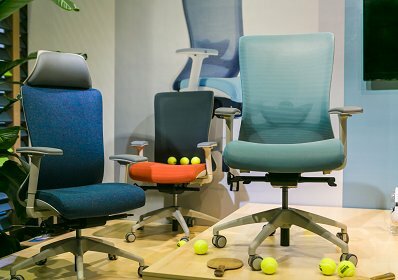 Featuring industry interaction and all-round matching CIFF covers the themes of home furniture, homedecor & hometextile, outdoor furniture, office furniture, commercial furniture, hotel furniture and furniture machinery & raw materials. The spring and autumn editions of CIFF bring together more than 4,000 and 2,000 world-leading brands respectively and host a total of more than 270,000 professional visitors from 200 countries and regions. 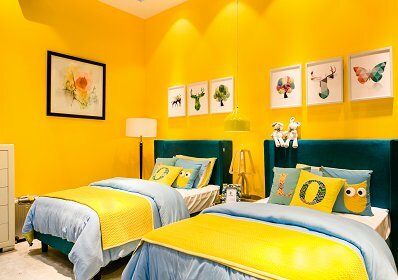 CIFF，known as “Asia’s furniture sourcing center” and “the weatherglass of China’s furniture industry”，is a flagship platform among the exhibitions in China’s furniture and home furnishing industries.